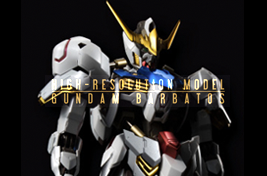 The Tekkadan Gundam used by Mikazuki Augus. It has taken on a new form after fighting many battles and being upgraded with Teiwaz technology. All its weapons have also been enhanced. 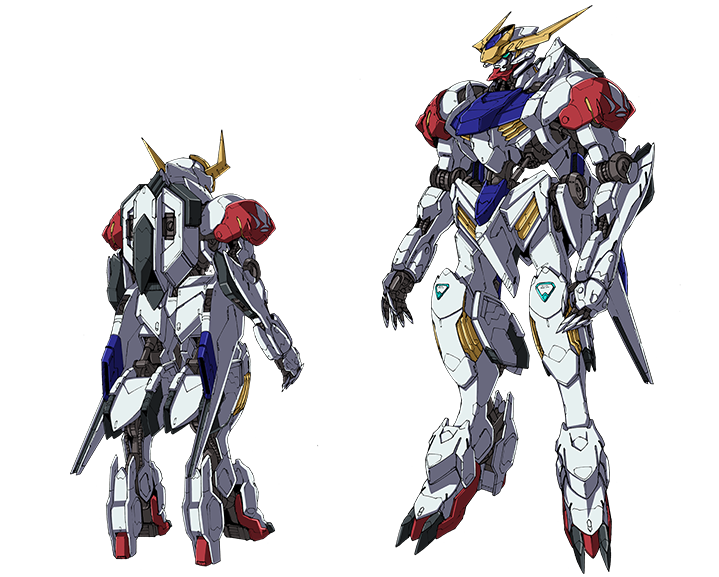 This is one of the Gundam Frames used in the Calamity War about 300 years earlier.